This is another cute and practical storage idea. 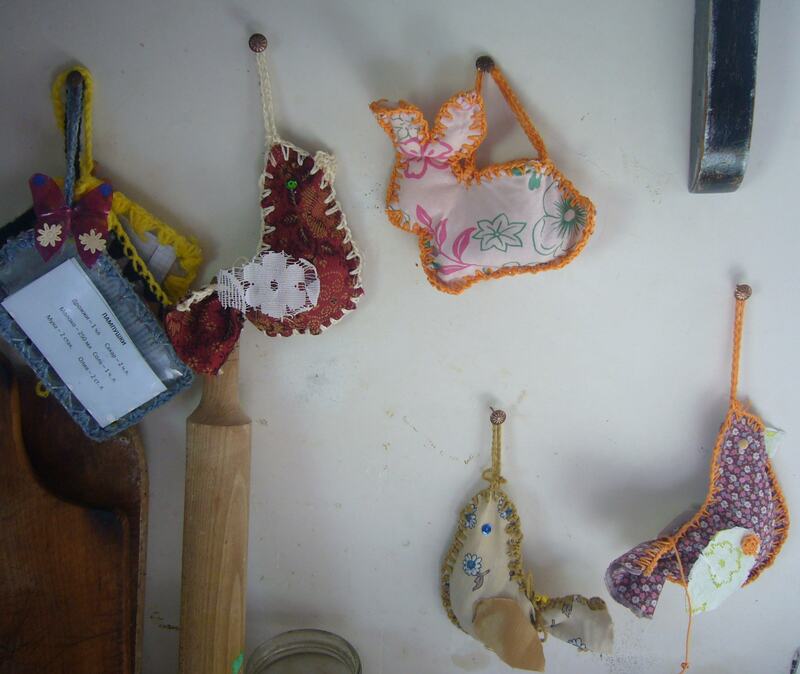 These are fabric and crocheted over birds and bunnies. 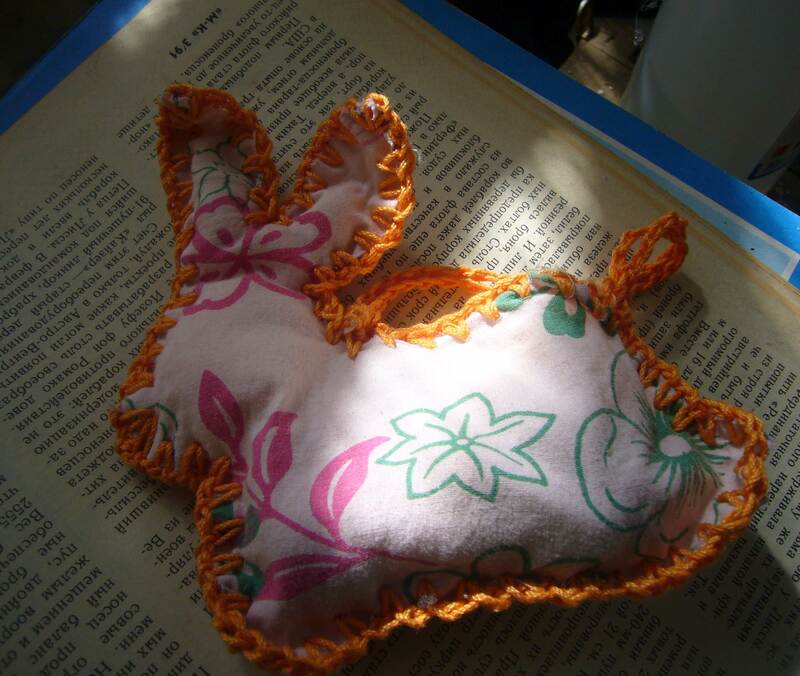 I have made several birds and a bunny fabric bags and use them for storing small items in the kitchen. These two birds are filled with coffee beans. 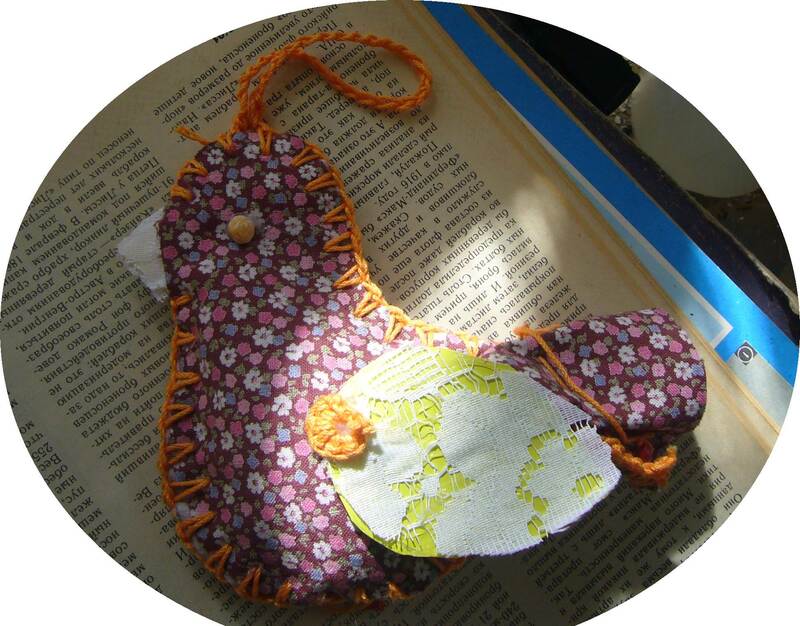 This fabric crocheted over bunny is filled with garlic.And here is another cute bird with beans. I have them all hanging on one kitchen wall. These small bags are easy to make. I have downloaded a bird pattern and printed it out. You can make it size you want. Then I cut out the birds and use awl to prick holes for the crocheting hook in the fabric. This way I crochet over the edges of the birds or bunnies. In the fabric bird bags I leave the tail open, so I can load stuff in. I use a large needle to put a thread through the narrow part on the tail to rope it together, so the stored goods won’t fall off. 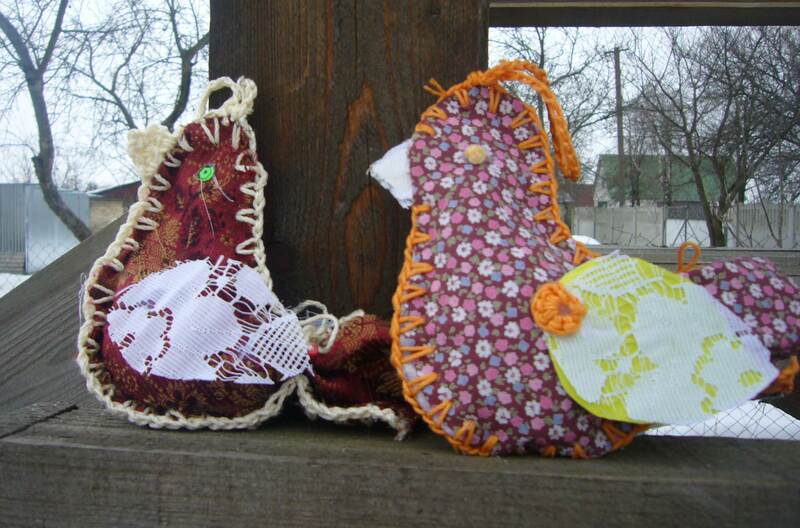 These little storage bag birds are easy to make and are cozy. They do attach a special flavor to your kitchen design and they are useful. 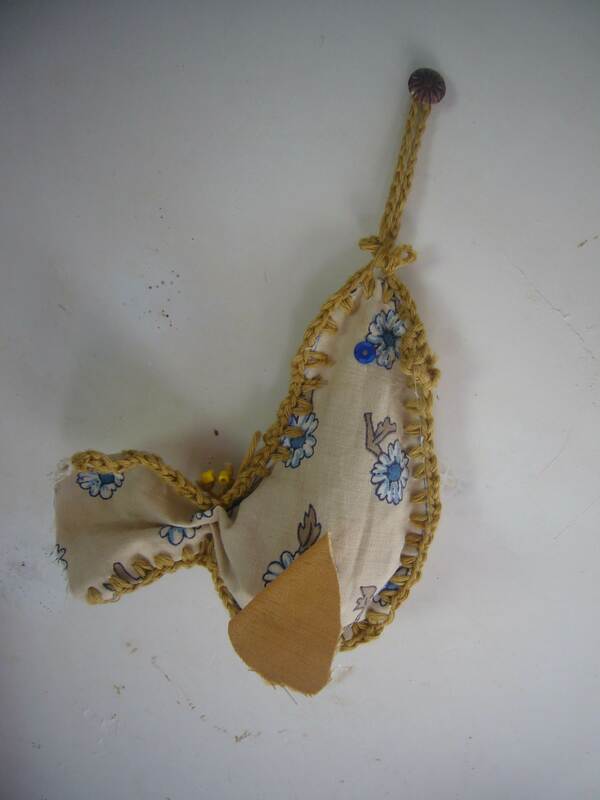 This entry was posted in Crafting Tutorials, Go green and tagged bird bags, bird tutorial, birds, crafts, DIY, go green, handmade, handmade birds, kitchen design, kitchen storage ideas, storage bag birds. Bookmark the permalink.